Most of the time when we get braids and sew-ins they stay up for at least 2-3 months. This gives our hair an opportunity to rest from the everyday stresses we can put on it. This two to three month period is a great time to let our hair grow as well. Then there is the dreaded take down. You take your hair down, look up in the mirror, and often times have to do a double take because you can not believe that is your hair on top of your head. What you do next is critical to the amount of shedding you will have! 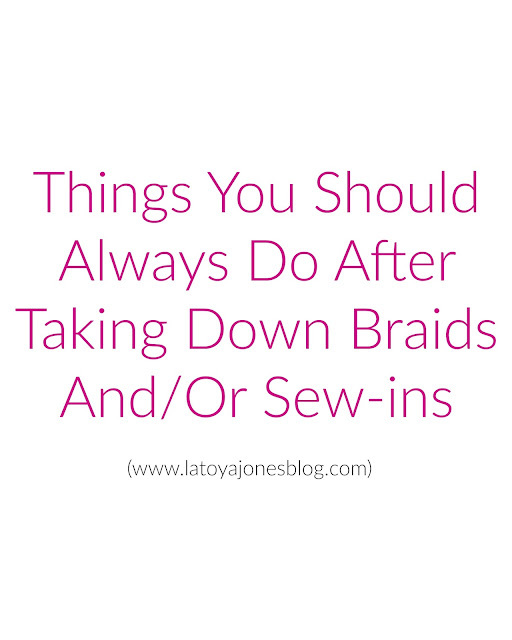 Today I want to share with you a few things you should always do after taking down braids and/or sew ins. as you can with this comb from root to ends. Do not use your fingers! This is not sufficient. Once you have gone through your hair with the wide toothed comb, move up to the comb without wide teeth. 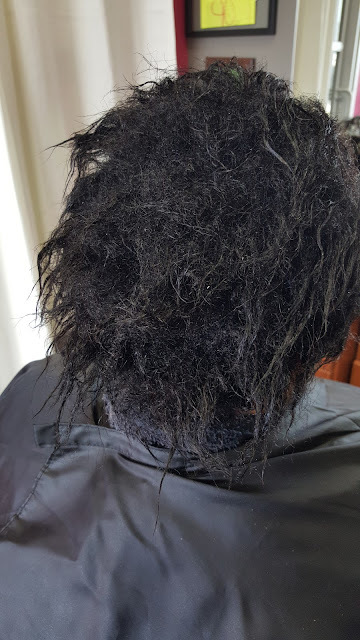 Take small sections and comb the hair from the root to the ends. This helps tremendously when getting the shed hair out. If you try to shampoo your hair without properly combing through it, the result will be tangles that you have never seen before! After you comb, you can also take an additional step by brushing the hair as well. 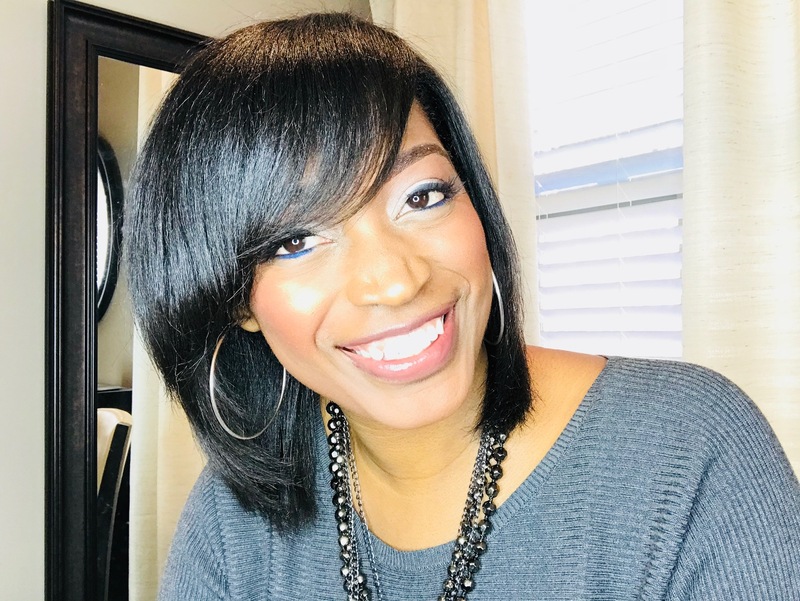 Avoid the brush touching your scalp if you are getting a relaxer soon as this will cause irritation that can lead to burning at your relaxer service. 2. Cleanse well! 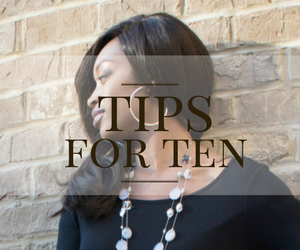 Whenever your hair is up for 2-3 months at a time, taking down and properly cleaning the hair is essential for optimal hair health. 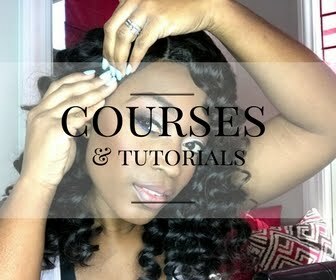 You want to cleanse the scalp and hair very well to get rid of any product build up and dirt. 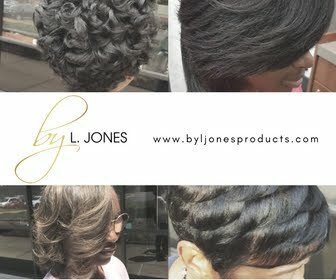 I recommend the Silk Hydration by L. Jones Extreme Clean Clarifying Shampoo for this. It gets your hair squeaky clean so that you can begin to deposit the moisture back in. 3. Deep condition- This gives your hair a chance to receive some of the moisture it may have been lacking while your hair was braided up. 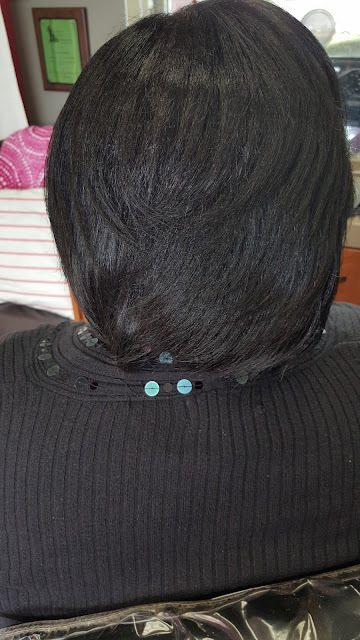 Often times when taking braids down the hair can seem brittle and dry. Deep conditioning helps restore the moisture and body back into the hair. Try Silk Hydration by L. Jones Intense Moisturizing Treatment to help bring your hair back to life. 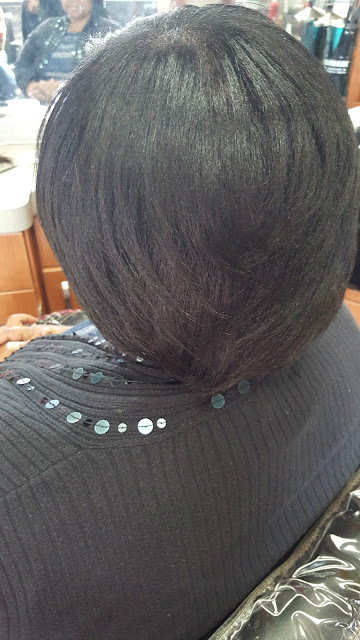 The client featured in this post took her sew in down after about two months. 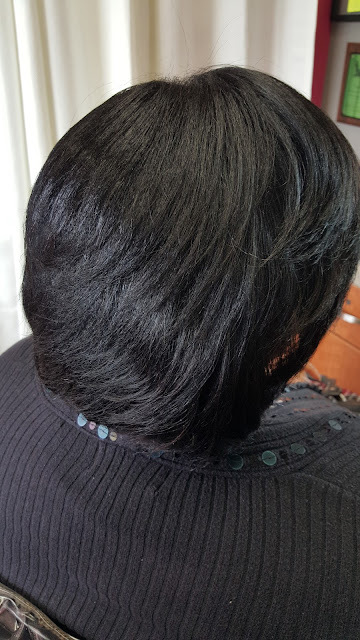 We shampooed and deep conditioned her hair (with Silk Hydration products of course) then basically did a silk press because it had been almost a year since her last relaxer. The results were that her hair came out soft, silky and straight because I was sure to do all of the tips that I just gave you. I had already given her a trim so she was good to go. She also has a rinse in the featured pictures as well.